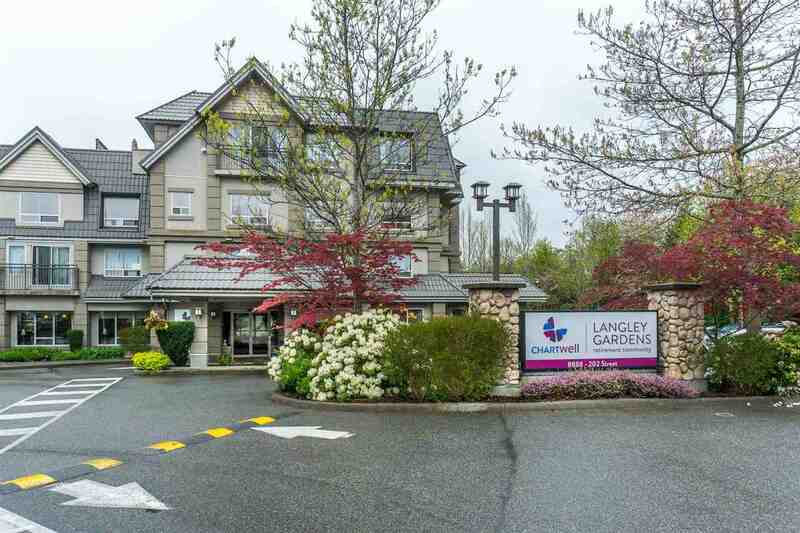 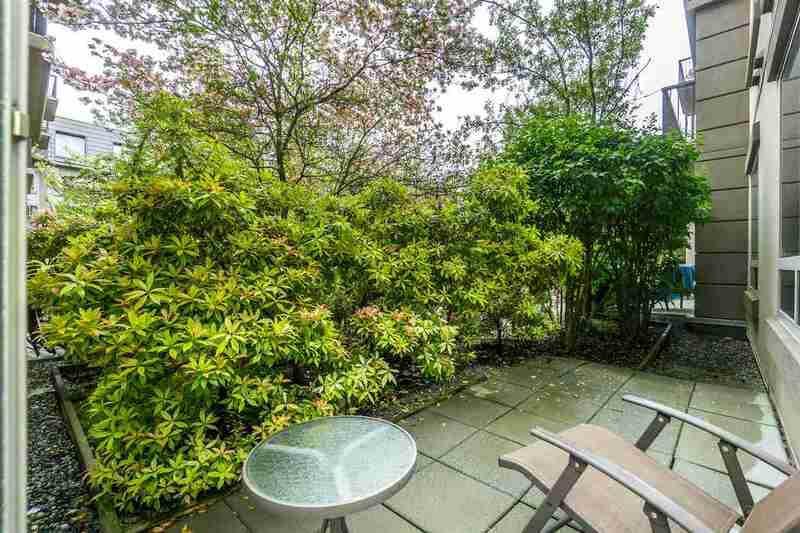 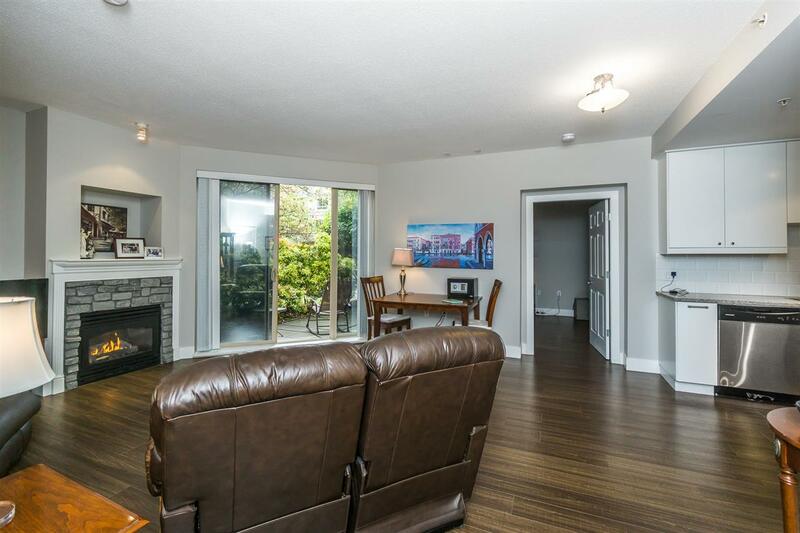 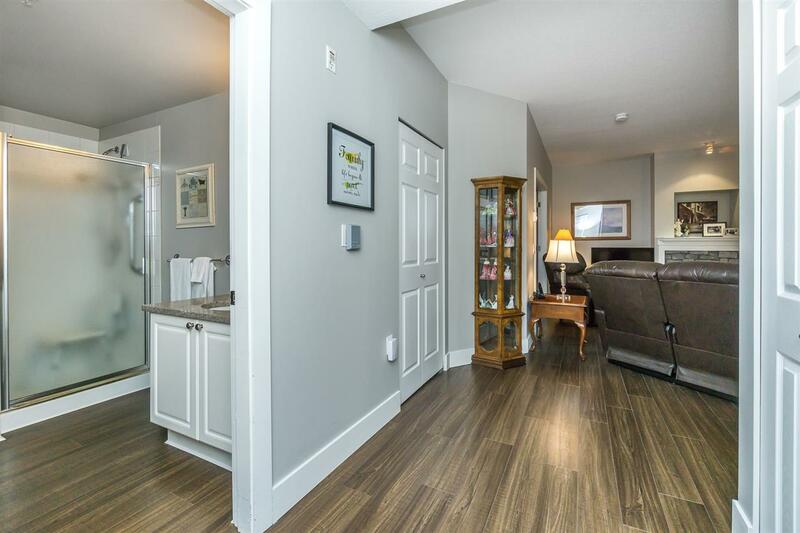 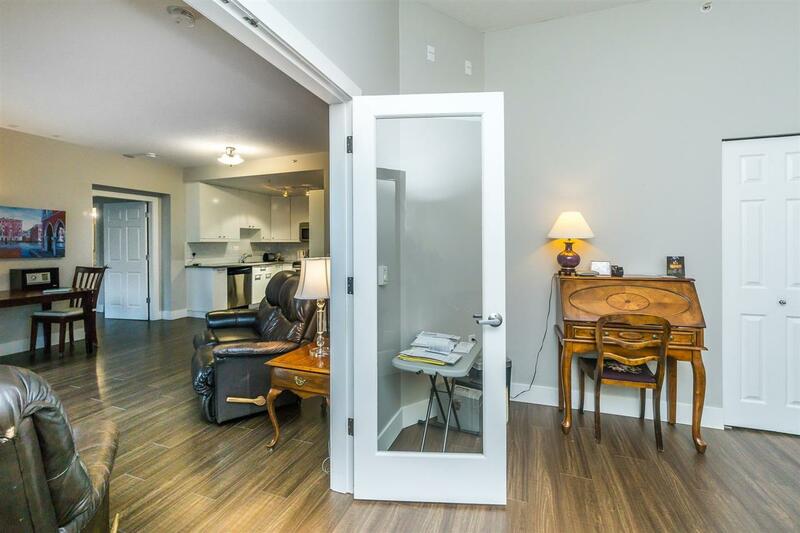 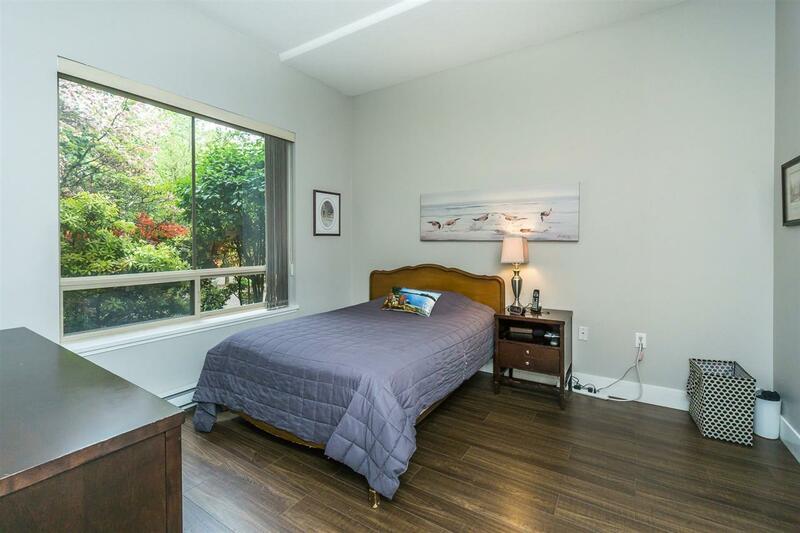 Deluxe ground floor 2 bdrm condo facing landscaped interior courtyard is now available in the popular Langley Gardens complex! 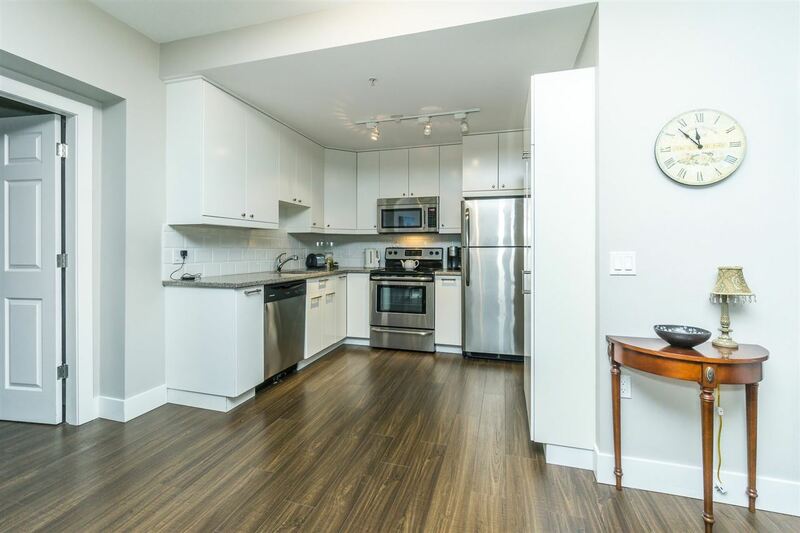 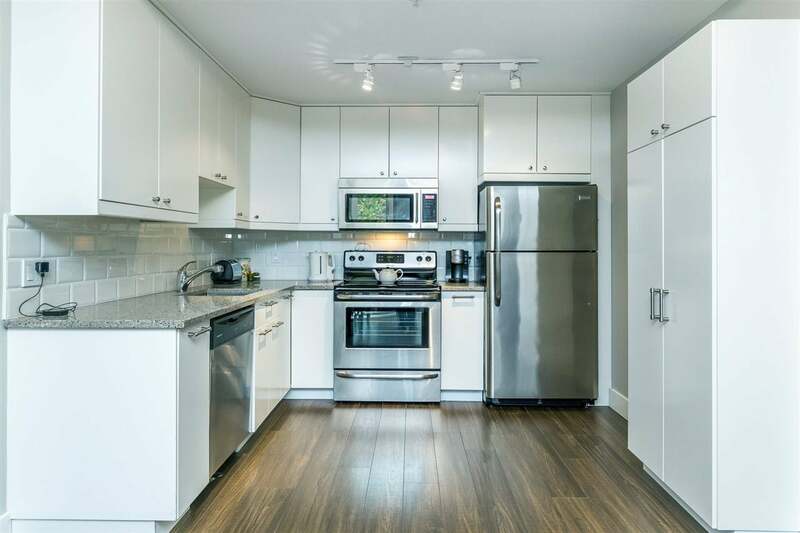 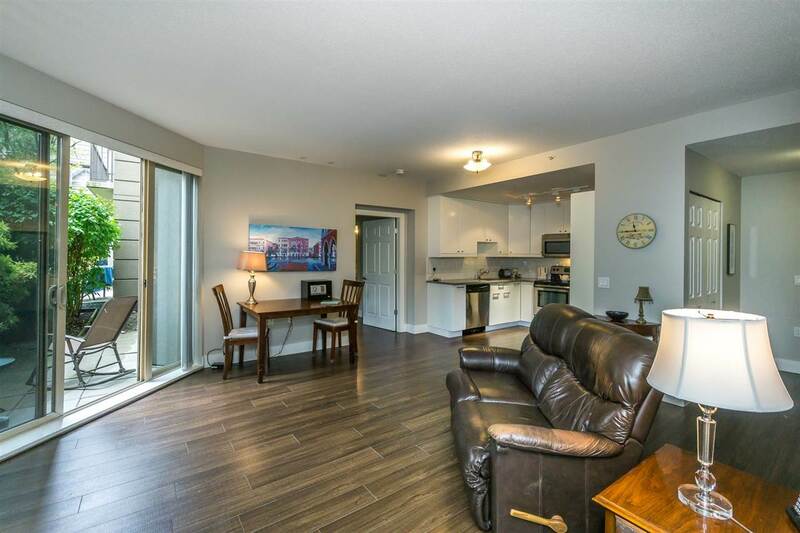 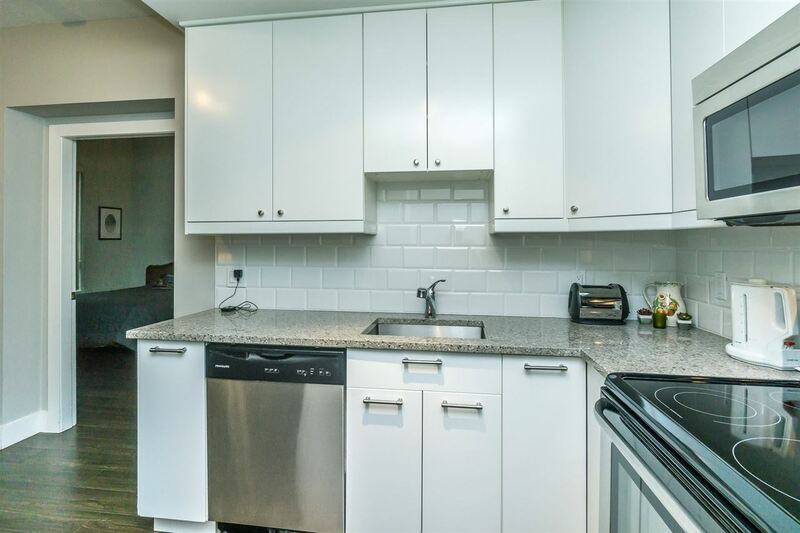 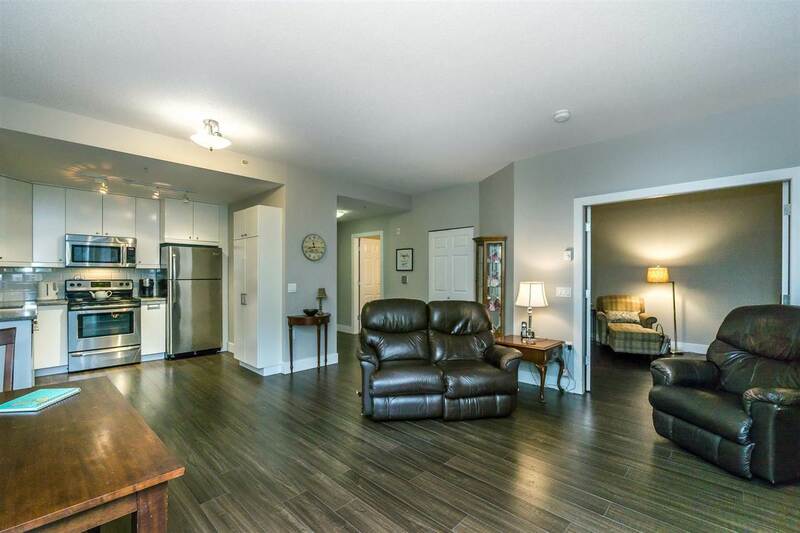 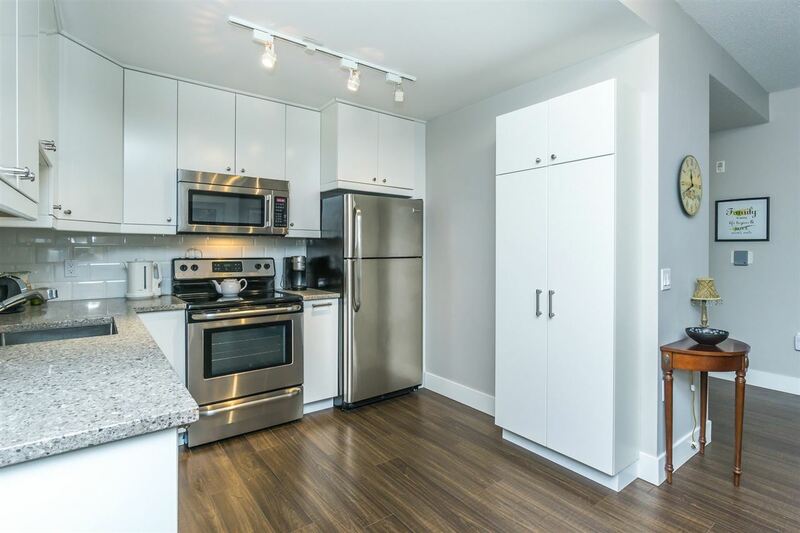 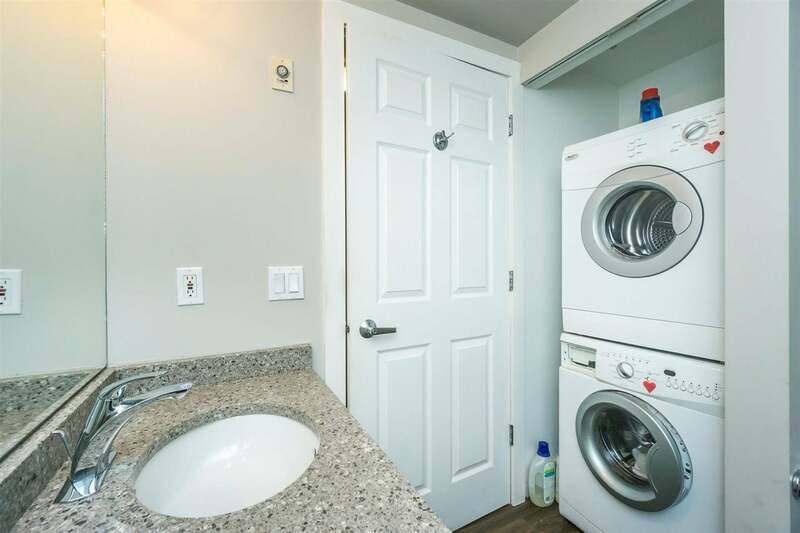 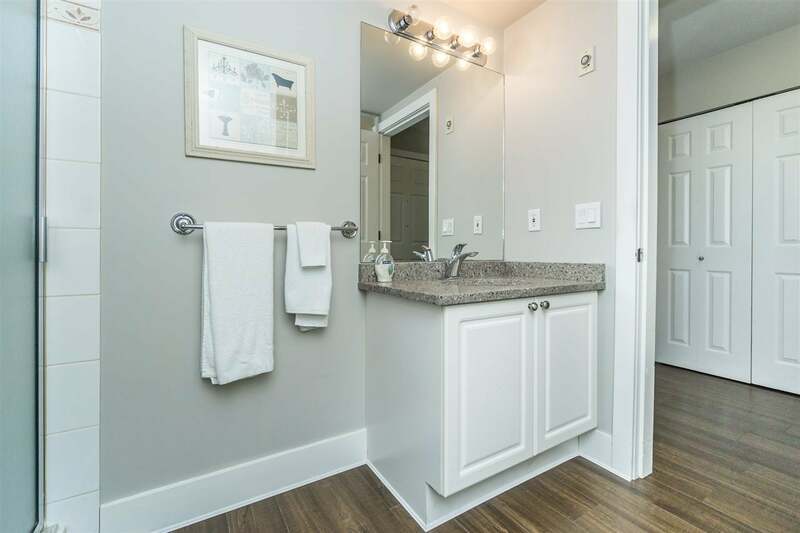 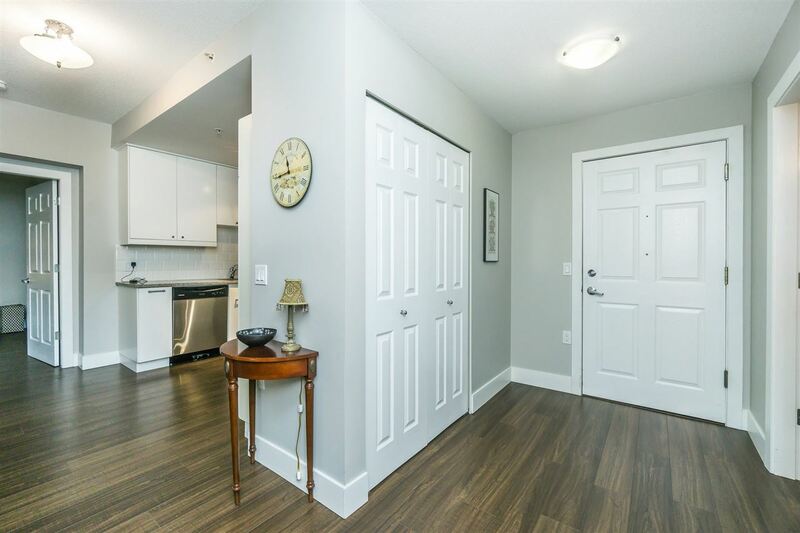 This spacious and bright unit has been tastefully upgraded w granite counters throughout,s/s appliances, backsplash, and engineered hardwood. 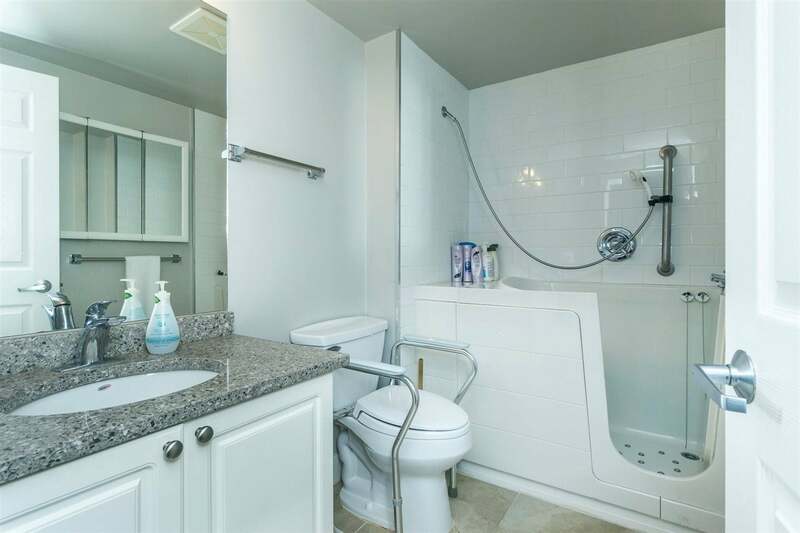 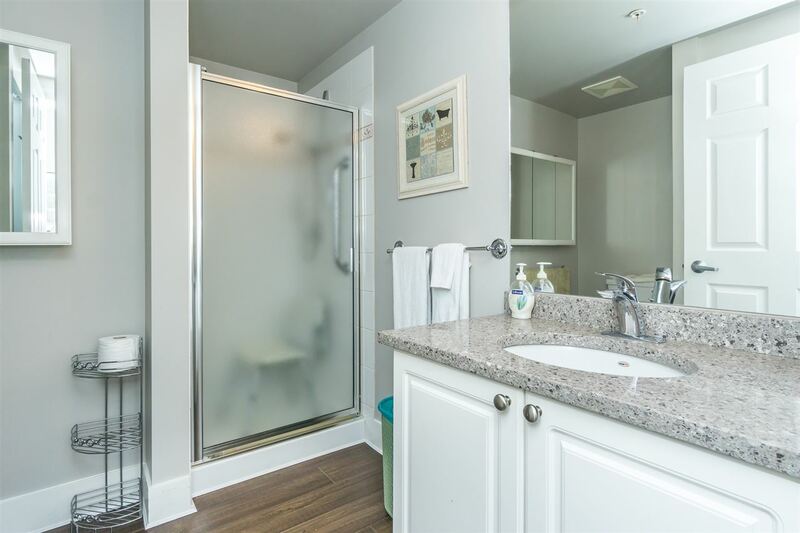 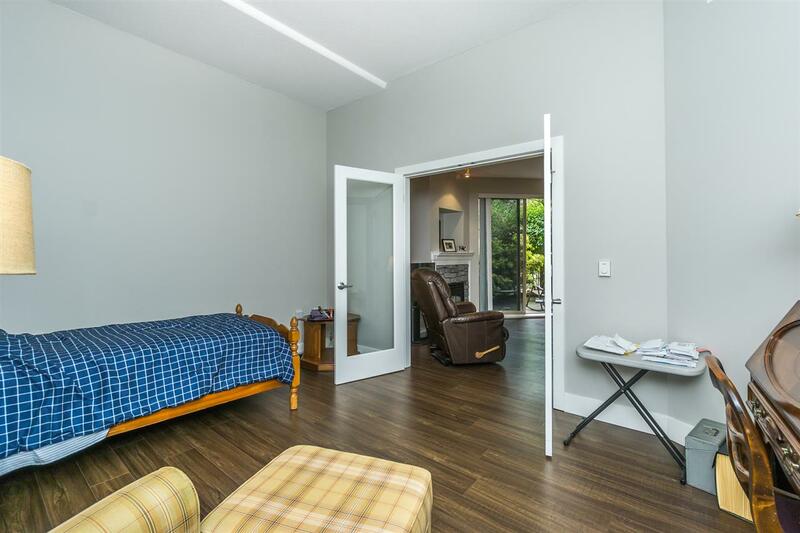 Master bdrm features large walk in closet and ensuite with walk in/seated tub for safe bathing. 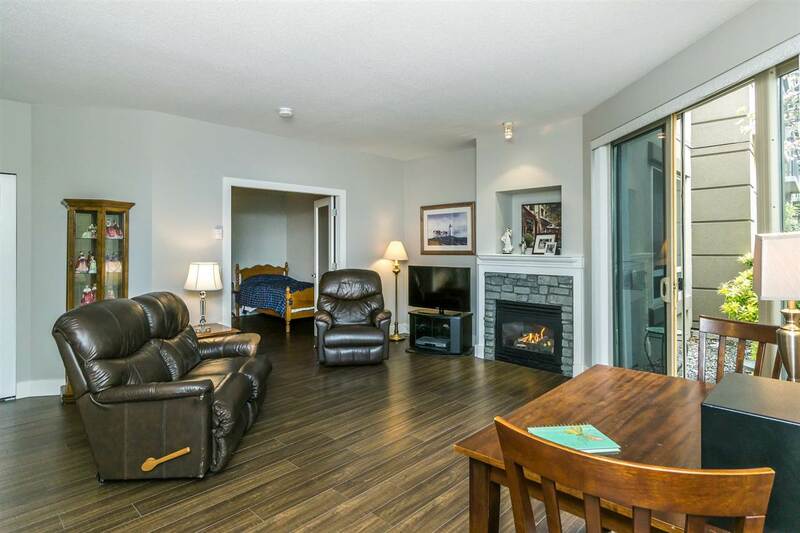 The complex features 24hr emergency response, concierge, elegant dining room, large lounge area,TV room, computer access and other social areas for friends and family to gather. 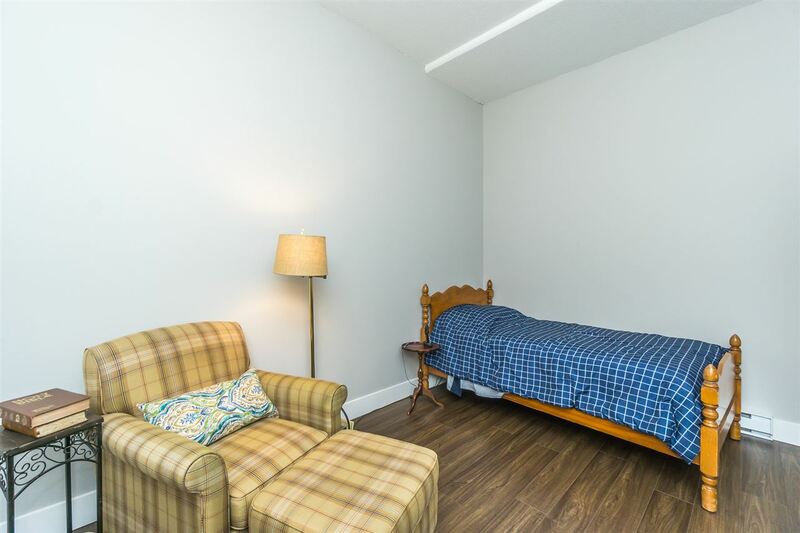 Meals and support services available.